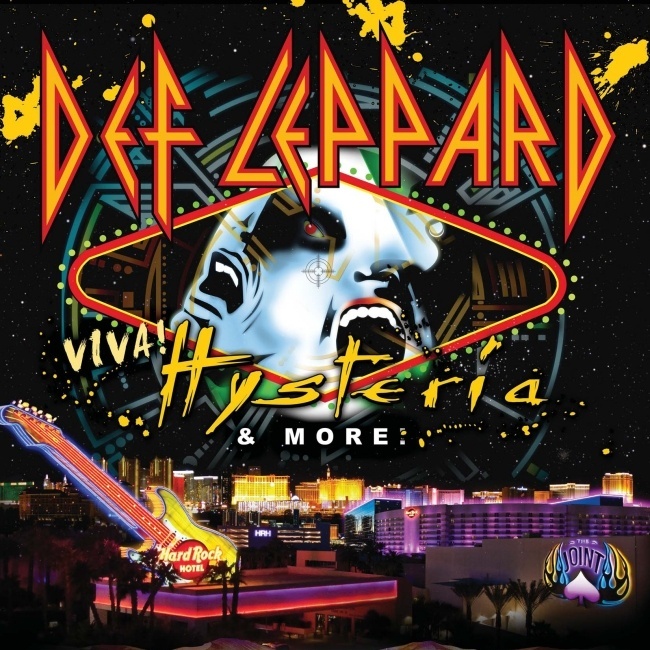 Def Leppard guitarist Vivian Campbell has hinted at a future Pyromania album show when asked about the VIVA Hysteria! setlist. Vivian was asked whether the band would play 'Billy's Got A Gun' next year and then hinted a 'Pyromania' show may be on the cards. Although it's a vague answer, Phil Collen did recently mention the band were preparing to learn all of the 'High 'n' Dry' and 'Pyromania' albums when they secured the Las Vegas shows. It was only after promoters asked specifically for them to play 'Hysteria' that they went with that album. So a 'Pyromania' show in the future seems probable. Any chance of playing billys got a gun next year in vegas? "That'll probably have to wait until we're doing Pyromania."